Cadillac declassified the exterior with advanced features of the CT5 Sedan. The novelty will be a replacement for three models. Cadillac moves headquarters from New York to the suburbs of Detroit. Moving will begin in the coming months, and by April 2019, employees must fully settle in Warren, a suburb of Detroit. 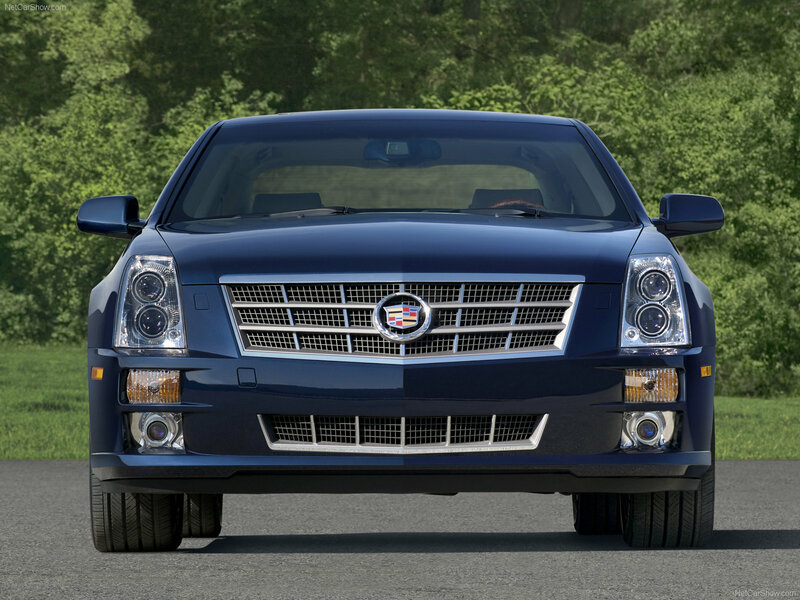 We select only big size cadillac sts photos for our photogallery.